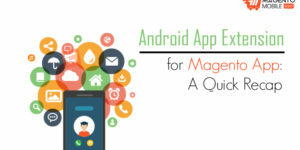 If this doesn’t sound interesting to you, you better complete reading this blog till end cause we will help you figure out the many benefits of making app for free. 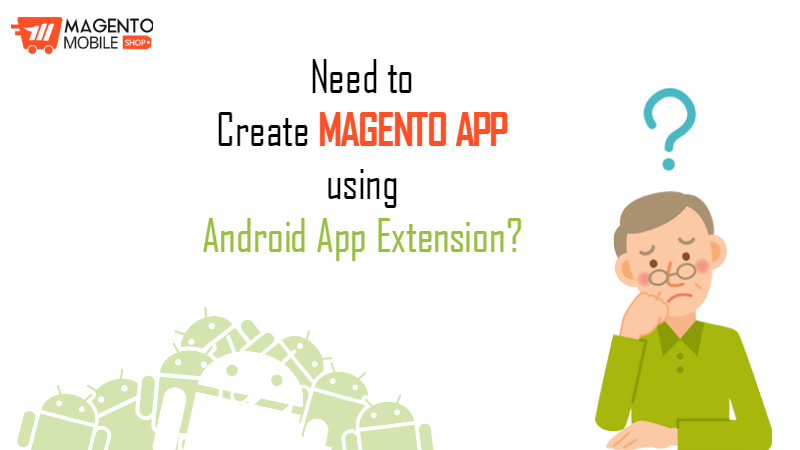 Android App Extension for Magento Store is an extended facilitator that helps in making an application for your ecommerce store. 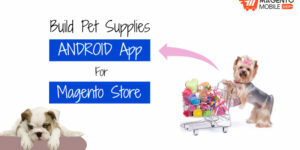 In this case, your website thus, gets transformed into an application for mobile use. 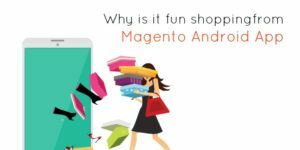 It is helpful for any novice ecommerce store owner to simply make use of this extension and make the app. 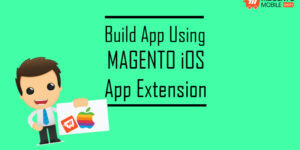 Moreover, the extension helps you to do many other tasks. For example, you get to achieve your business goals by reaching out to and selling to more and more people. You can target your audience either locally, nationally or internationally. 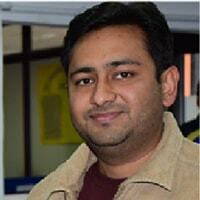 This allows you to make marketing strategies and explicitly make customers. 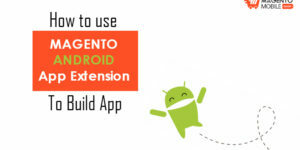 If you want to know how you can make use of the Android App Extension for Magento store, then you should check out our previous blog where we explain how to build Android Magento App using extension. 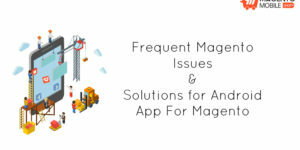 Or you can submit your app request for free with us below!